FINALLY The Hemp Cigarettes are here! The Hemp Cigarettes are Here! After much awaited months... the #hempcigarettes have finally arrived! 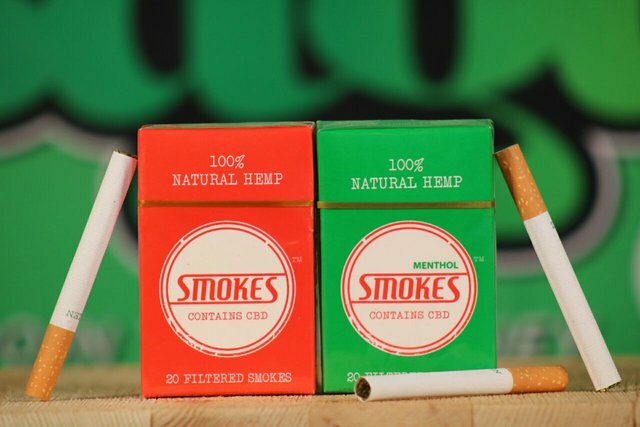 We found a source on Instagram called #hempsmokes. They have a much lower MOQ and the quality is So Much better than the sample I had of Wild Hemp. For one this hemp flower is actually "GREEN". Plus the smell actually smells like Bud. The taste is actually pleasurable (not like dried out plant matter) and the consistency is just like a cigarette. It doesn't burn fast or have a loose cherry when you smoke it (no flicking the cherry right off). Each #hemp cigarette has approx 110mg of #CBD. In Fact I see that the internet is calling these #cbdcigarettes as well. They helped me quit smoking tobacco, its really a perfect alternative if you are looking to quit. I would encourage everyone to make the switch and try a pack Today! You'll understand why I'm so excited when you have one! 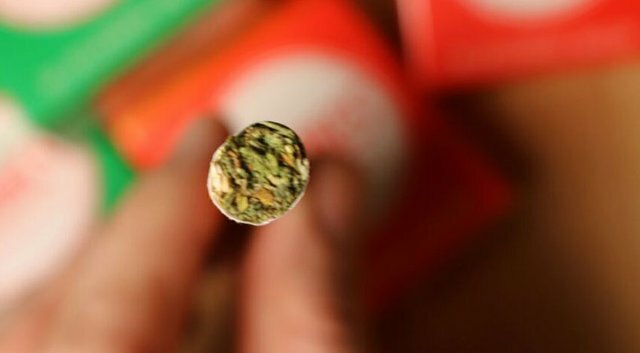 When #cannabis became legal, one of the first thoughts I had was, "I wonder if they are ever going to sell cannabis cigarettes that don't get you high, but are able to help you quit #nicotine?" LOW & BEHOLD...... The Hemp Cigarette! Come and Buy some Today! Only $19.99. We have them in Menthol or Regular!